There’s nothing we hate more than taking the time to painstakingly perfect our cat-eye, only for it to go haywire on us within a few hours. Whether it smudges out like we’ve been crying, or the once-crisp line starts to separate and fade, it’s an annoying beauty problem that doesn’t look cute. Which is why we’re on cloud nine to have learned two top makeup artists’ tricks for getting liner to stay in place all day long, including a mind-blowing beauty hack you’ll use from now until forever. 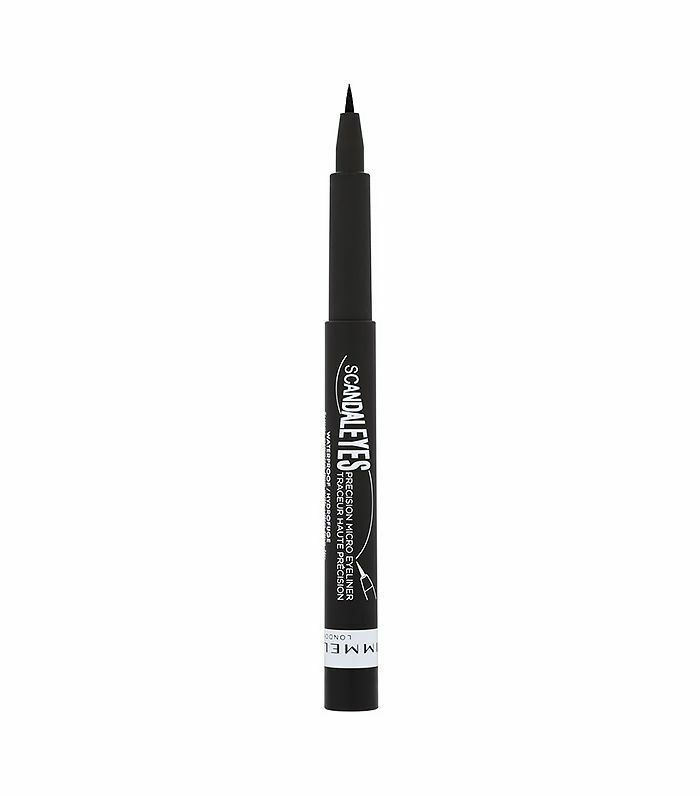 Keep scrolling for the secret to infallible liner, courtesy of the women who give Rita Ora and Anna Kendrick their always-perfect cat-eye. Dusting powder in between layers of liner is also the secret weapon of Toby Fleischman, the makeup artist who gives Anna Kendrick her precise feline flicks. “The key to making sure your eyeliner stays put is to layer, layer, layer,” says Fleischman, specifically in the liner, powder, liner order. “It may take a bit more time but it will be worth it in the long run, when your flick is still on point by the end of the night.” Fleischman also says that you can layer a shadow in the same shade as your eyeliner on top of the last coat to set and lock it in. 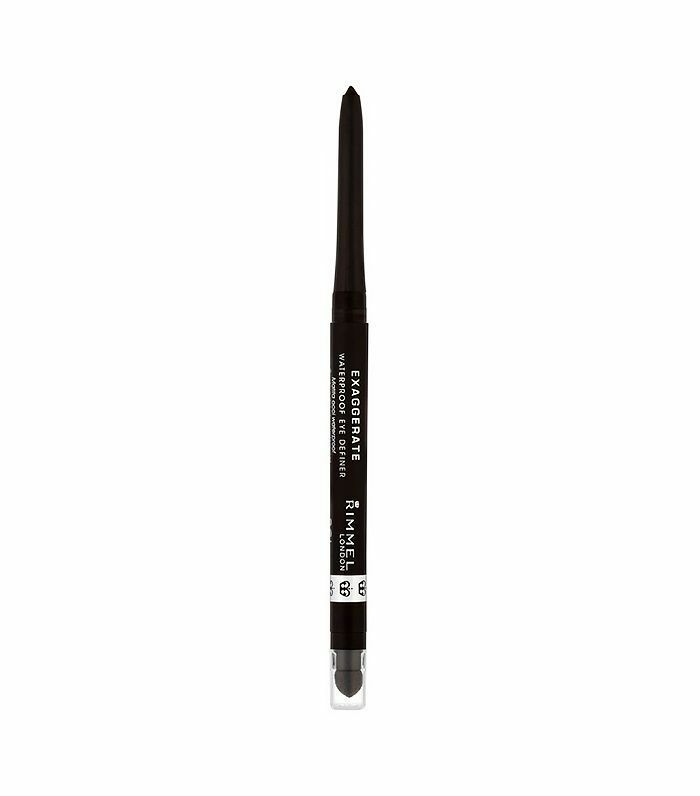 Formula-wise, both Jeung and Fleischman say your best bet is to reach for a long-wear, waterproof eyeliner formula. Jeung’s favorite is Rimmel’s Scandal Eyes Waterproof Gel Eyeliner ($6), and Fleischman likes Lancôme's Le Stylo Waterproof Eyeliner ($27) and Liner Design Long Wear Gel Eyeliner ($25). 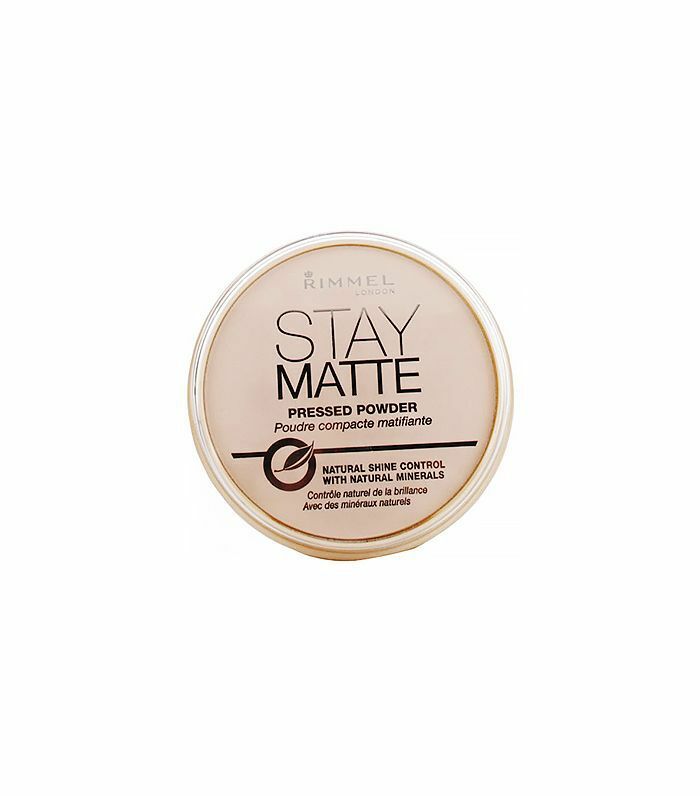 Jeung also recommends using powder before the first swipe of liner, for additional protection. “Before applying eyeliner, you want to make sure the eye area along the lashes is free of excess oil. 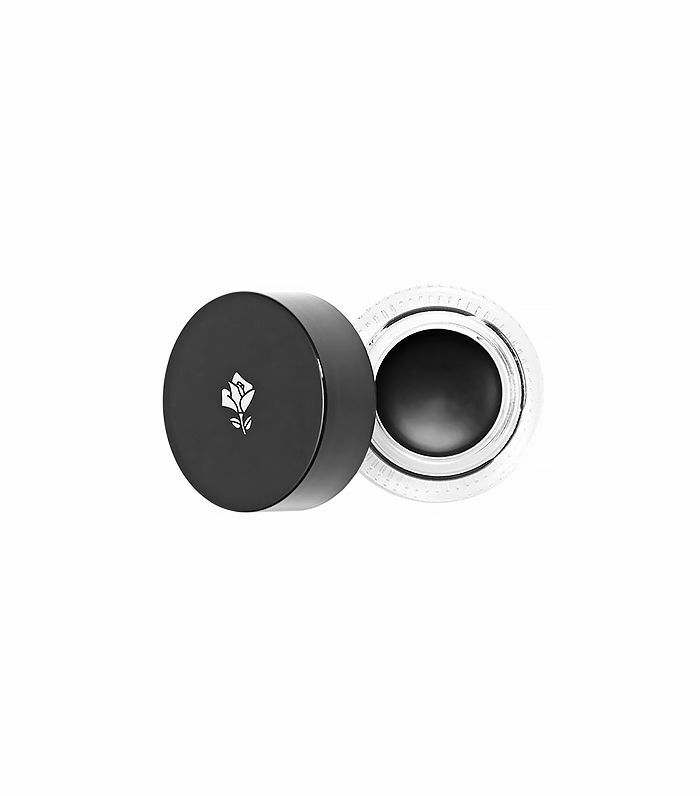 To do this, lightly dust along lash line with a very small amount of translucent powder to absorb excess moisture and oil, and then apply your long-wear eyeliner and powder for maximum eyeliner longevity,” she recommends. 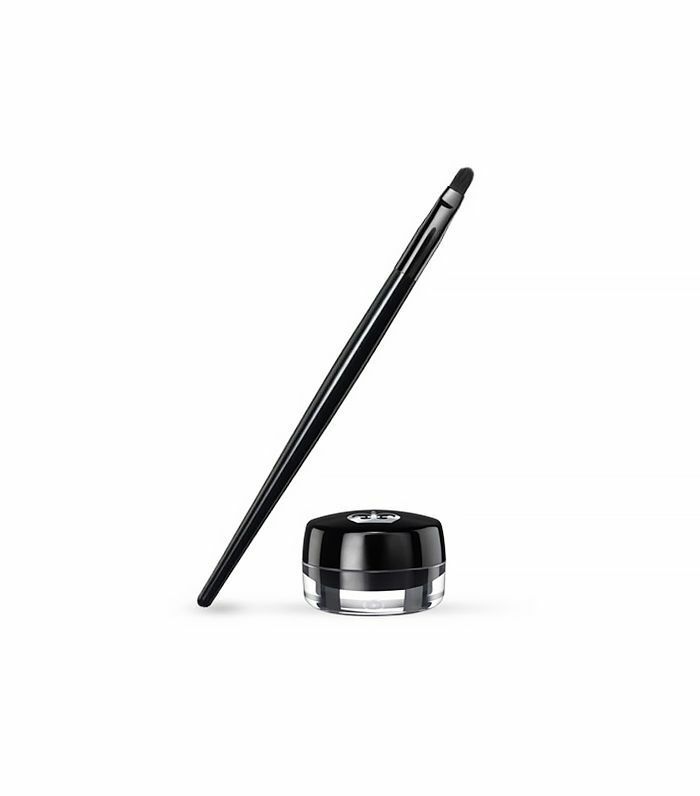 Jeung has one more tip up her sleeve for “super bulletproof,” liner, and it’s to layer formulas. 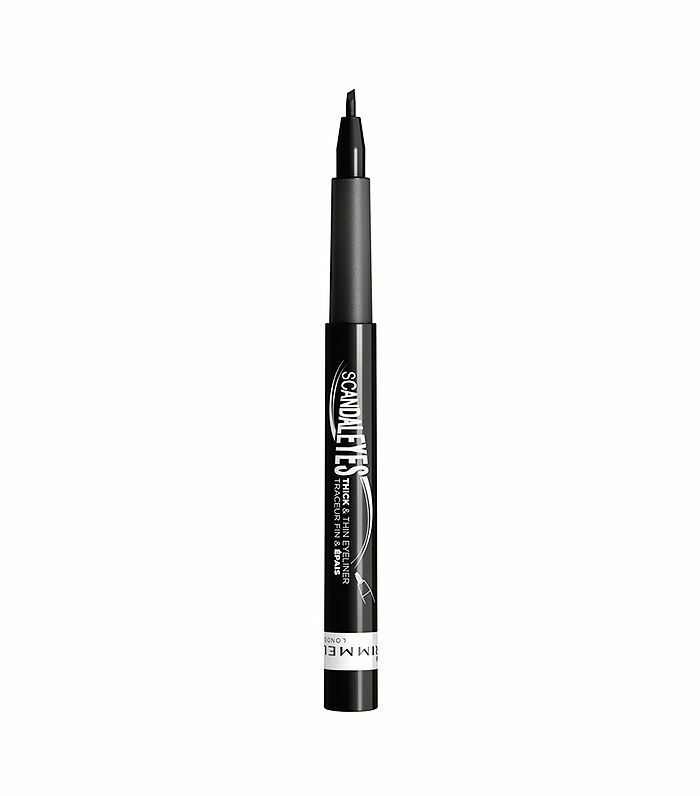 “For extra intense eyeliner, first draw your eyeliner line with a waterproof eye pencil like Rimmel's Scandal Eyes Waterproof Kohl Kajal Pencil ($5) or Exaggerate Auto Waterproof Eye Definer ($6), then apply a waterproof liquid, pen or gel liner like Rimmel's Scandal Eyes Thick & Thin Eyeliner, Micro Liner or Gel Liner ($6) over. 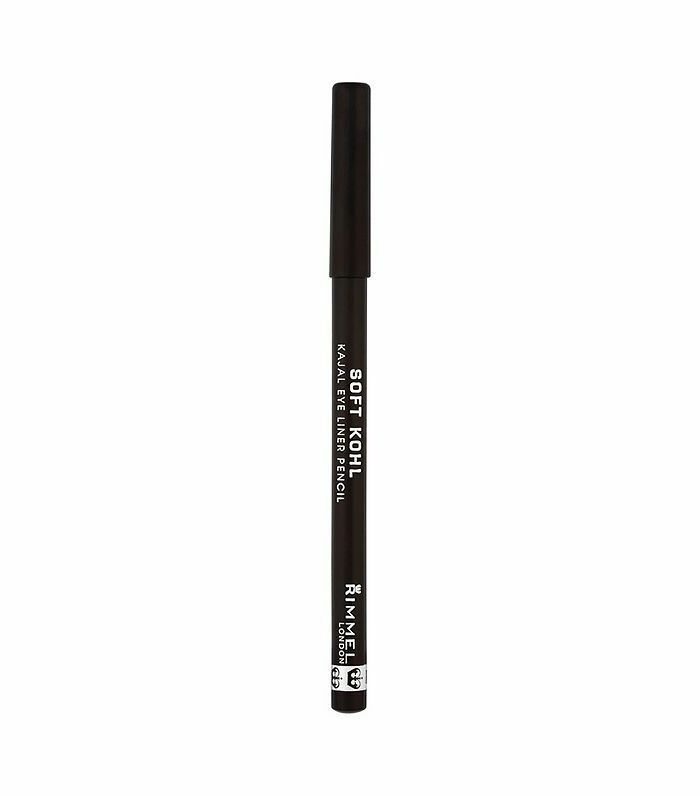 This really helps keep eyeliner strong along lash line,” she says. Keep scrolling to shop all the products from this story!